Mindtree Ltd officially inaugurated its Bhubaneswar Campus, “Mindtree Kalinga” on 22nd September, 2015. 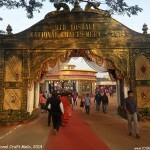 Chief minister of Odisha, Naveen Patnaik and state IT minister Pranab Prakash Das attended the inauguration ceremony. Mindtree Kalinga is the 5th campus of Mindtree Ltd in India. 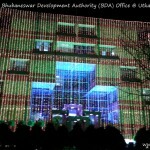 This is developed in 20 acers of land near Infocity, Bhubaneswar. 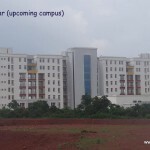 Mindtree has already started operations in Bhubaneswar informally since last few months using the new campus as a Learning Center for giving training to its new recruits. 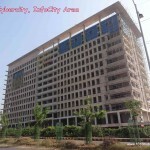 As per reports, Mindtree Kalinga campus is designed to accommodate 5,000 software professionals. 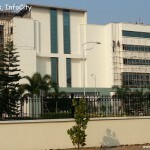 Software firm Mindtree Ltd has started its operations from own campus in Bhubaneswar recently. 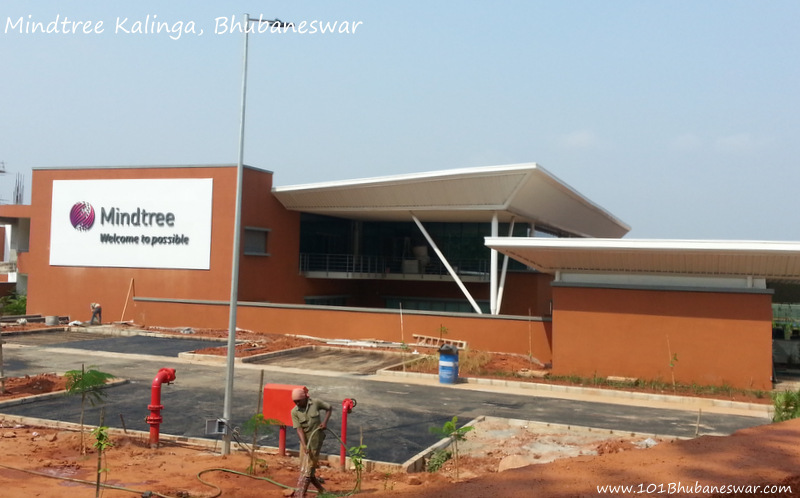 Named “Mindtree Kalinga”, this campus is built as Mindtree’s Learning Campus in Bhubaneswar. Mindtree Kalinga is located within the Chandaka SEZ area near Infocity, Chandrasekharpur, close to TCS, Infosys and DLF Cybercity. 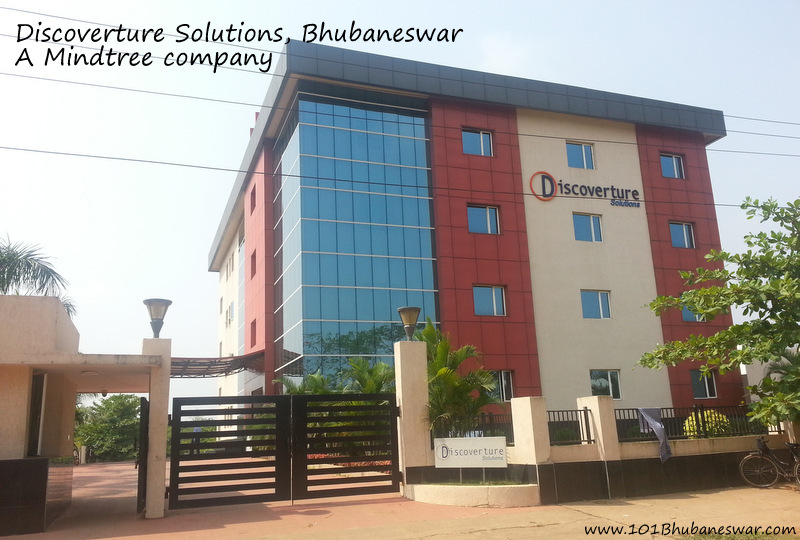 In January this year (2015), Mindtree has acquired Discoverture Solutions, a software company with its development center in Bhubaneswar, believed to help in jumpstarting operations in Bhubaneswar. 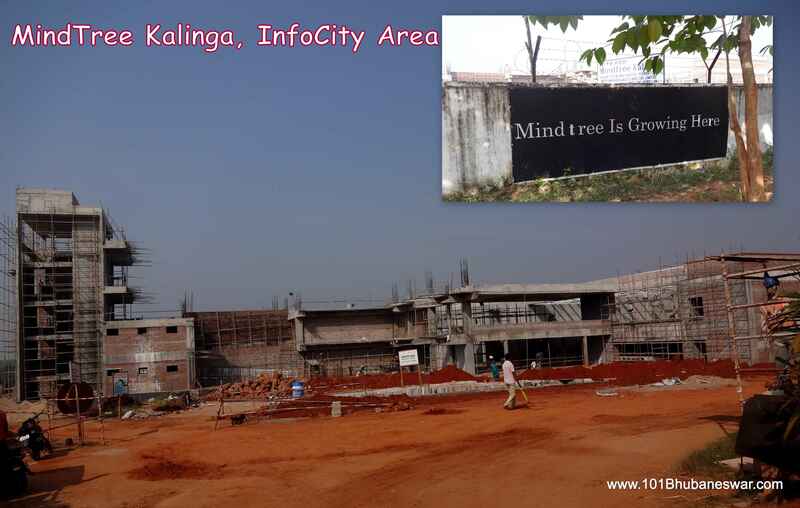 An official video released on Mindtree’s youtube channel shows the recent development in Mindtree Kalinga campus. 238 brand new Mindtree Minds walked in and we started our very first residential, 90-day Assimilation Program on 15 March 2015. Earlier in November 2014, Team 101Bhubaneswar reported about the construction of Mindtree’s campus in the city.